Whether you are an aspiring streamer, or have an upcoming Skype interview or just have a few friends abroad you want to stay in touch with, you are likely to need a webcam in some instance. Webcams continue to gain popularity and become more useful as more people take to video chat as a common way of communication. A good webcam can really enhance your video calling, video recording or streaming experience. If you are looking to purchase the best webcam for PC, then look no further, here is a round-up of the 7 best webcams for video calling in 2018 as well as 2019. These webcams are available and each with its unique features to help you pick what suits you the best. Each of the webcams below are reviewed based on their features and how well those features actually work. They have been tested through various situations to pick the best one. The Logitech HD Pro-C920 has topped our list and you will find the reasons below. The webcam has a 1080p resolution at 30 frames per second. Most webcams advertised as 1080p have a frame rate that is low making the video to skip. However, this is not the case with the C920 since it outdoes all other webcams due to its brilliant video resolution, smooth streaming video and strong features. Its crisp and clean image quality allows you to video chat and record in true HD. The C920 is also encoded with .264 HW compression which makes it possible for a fast and smooth upload. It has dual microphones for stereo audio that are of high-quality which filter out the background noise. As a result, you get to be heard loud and clear. The webcam is ideal for a video chat session on Skype since it is the only platform that can stream the 1080p resolution of the C920. The webcam also has full HD video recording that comes in handy when you produce video from your computer. The C920 clip is also easy to attach to your monitor. In case you require portability, this webcam has a standard screw attachment below that can fit a tripod. As a result, you can place it wherever you need it. When you want to take still images, the C920 can snag up to 15 megapixel still pictures. Its advanced features of the C920 and its compatibility with nearly all operating systems make it the best webcam available for the price. If you are looking for a webcam that offers you dead simple HD still photos and video calling without the bells, whistles and price tag of other webcams, this is the ideal camera for you. The Logitech C310 has a simple camera that gives you bright and clear video footage with its 720p resolution grasping many details. The camera has a rubberized clip that is appended to the monitor and can take 5 megapixel still photos too. C310 also has an inbuilt microphone that has the ability to isolate noise. Although the microphone is tiny, it has good sound quality. It also does a great job in auto-correcting low or bright light. The webcam may not have perfect images since fine lines particularly come out jagged. However this does not become an issue when the images are restricted to a lesser panel when chatting. The webcam’s refresh is also brilliant with barely any of the delay that often renders video chats upsetting. An extra perk of this camera is that it works great in both OS X and Windows without need for any added driver installs. It also comes with calibration software with the capacity to zoom and pan. However, like you would anticipate from a webcam of this price, it has an optical not digital zoom and this can result in some loss of image quality. The small but dominant webcam sits discreetly on the top of your laptop screen or monitor. The LifeCam HD-3000’s 720p video feed appears not only fantastic but can also capture widescreen footage. It is therefore ideal when you have several people who would love to appear in the image. The webcam’s video is quite good with even the minor particulars being reproduced vividly. Colors and skin tones are quite natural and even the low-light the quality is just awesome. The LifeCam HD-3000 has a microphone that is great at picking up voices from afar. However, the sound quality is not as good as that of Logitech HD but its exceptional video quality makes up for this. The camera head is also quite flexible and has an easy plug-and-play usability. Its stand is quite adaptable and fits all monitors. 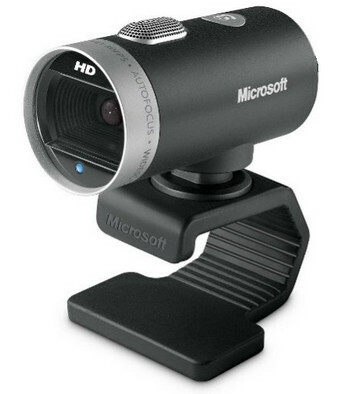 The LifeCam HD-3000’s flexibility and ease of use is one of the major areas that Microsoft webcams have bested Logitech. As a Microsoft webcam, you can download its software automatically on Windows. Although, the LifeCam HD-3000 does not appear so budget, technically being in the $25-30 price range, you get the best quality at such a low price. The LifeCam Studio is another true full HD video that comes in at 1080p for photo stills and video recording. The webcam is swiftly becoming a favorite among many users due to its 1080 pixel and its HD sensor that creates crystal clear images. The LifeCam Studio’s 720-pixel video chat gives its users true HD quality streaming. If you want this webcam to be on top of the monitor, it can easily fit there. Additionally, if you wish to position it on a tripod, you can easily do that too using the standard screw attachment. Although this webcam may not look good, do not let its looks put you off. The superb camera is capable of giving you awesome video footage. The webcam can take 1080p widescreen material and has autofocus that allows for brilliant video eminence. However, when you run the video at complete 1080p HD with the enhanced reality effects on, your PC’s CPU consumption is likely to spike. The video’s frame rate also drops. 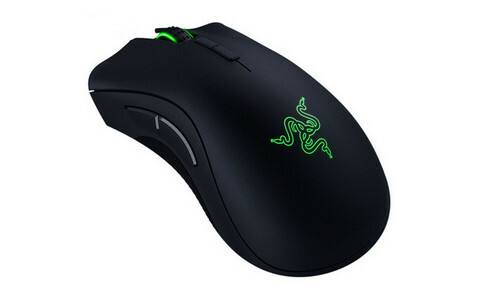 It also has a microphone that isolates noise so you do not need an additional one for video calls. 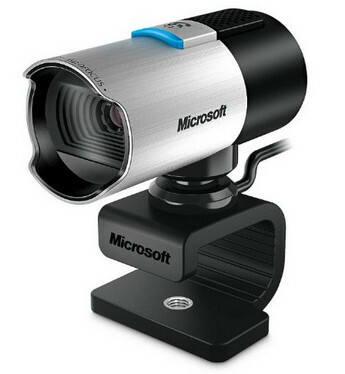 Microsoft has incorporated its TrueColor technology with this webcam together with the glass lens cover designed to do well in odd lighting thus keeping the images nice and clear. The technology in the webcam also allows face tracking which automatically regulates light exposure in vibrant and bright videos. The LifeCam Studio works well on both Windows 7 and 8 and id ideal for video uploading and blogging to YouTube. It trims back on whistles and bells making a more convenient price tag. The LifeCam HD-5000 packs 720p HD video chat and video recording in Skype and video calling apps. It also has autofocus thus the object of attention is continuously crystal clear. The webcam also has a face tracking features that ensures you do not become blurred out to the person on the other end of the video call when you move. At 5 inches tall and below 2 inches in width, the HD-5000 is a portable camera that you can carry around easily. 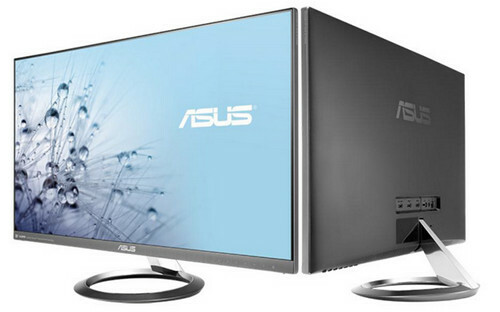 It also uses a flexible base that you can fit to most LCD monitors but can also stand on a flat surface. Although this flexible base allows it to sit on hard surfaces and also on both on desks and monitors, you can only adjust this webcam vertically. As a result, users cannot swivel right or left when it is placed on a monitor. However, its capacity to stand on a flat surface gives the webcam complete freedom of movement and this compensates its inability to rotate horizontally. The webcam gives you excellent HD video and sound quality at a reasonable price. It is therefore ideal for any person who is in search of a smooth video chat experience. Unfortunately, the webcam is incompatible with Mac OS. It has extra features that lacked in some of its other camera models. One such feature is the rotating neck that enables you to place the webcam at nearly any angle. Another one is the wideband microphone attached to the top to capture your video and audio. The microphone is also incorporated with noise isolation technology to ensure only the intended sounds get to the recordings. Additionally, the technology ascertains that the people you have conversations with on the other end do not get distracted by any unnecessary noise. The LifeCam Cinema also has impressive autofocus that allows your video chats and recordings to be crystal clear. The LifeCam’s desktop software gives you fun 3D video effects. 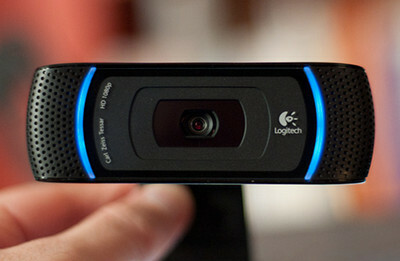 The C910 is a high end webcam from Logitech. With its HD 1080p recording and 720p video calling, this webcam is perfect for professional use. It also has built-in dual microphones that cancel out noise and offer you audio free of any background noise. The C910 also gives you 10-megapixel images. With a good broadband connection and a reasonably recent PC, this webcam gives you a solid HD performance. However you may need to use Logitech’s bundled software to attain the best quality of live video. Logitech also offers you inbuilt software that makes it simple for you to upload HD videos to Facebook and YouTube. 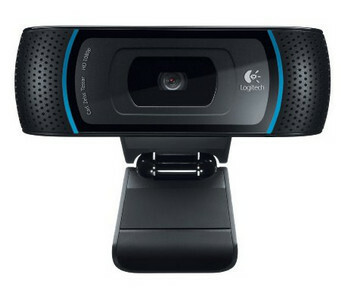 As seen above, the Logitech HD PRO C920 has advanced features with a reasonable price and is compatible with nearly all operating systems thus making it the best webcam available. 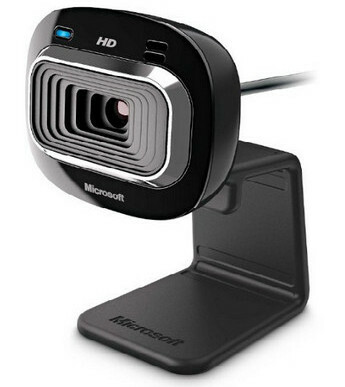 The Microsoft LifeCam Cinema 720p HD has features such as the rotating neck that enables you to place the webcam at nearly any angle. 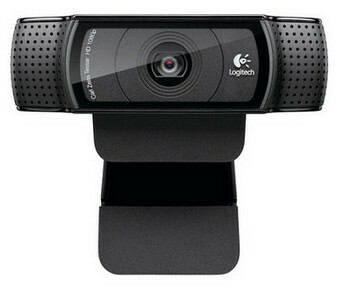 The Logitech HD Pro Webcam C910 is also one of the best webcam for PC. 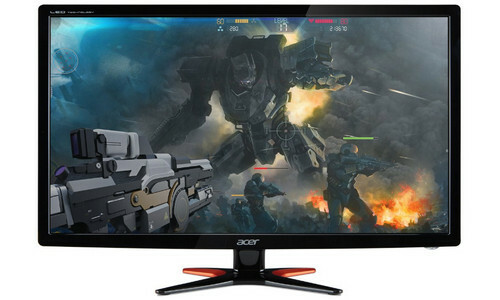 Its HD 720 pixel, provides you with crystal clear video. 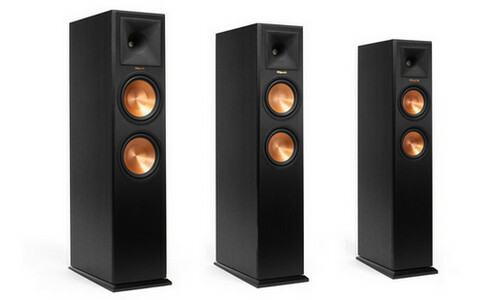 It also has built-in dual microphones that cancel out noise and offer you audio free of any background noise. 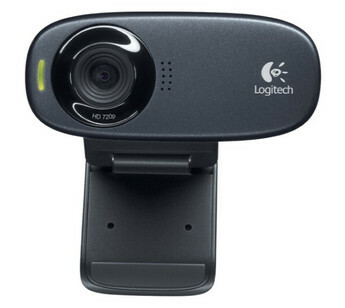 Another great webcam is the Logitech C270 720p that is ideal for a person who wants simple dead HD still photos and video calling without the bells, whistles and price tag of other webcams. 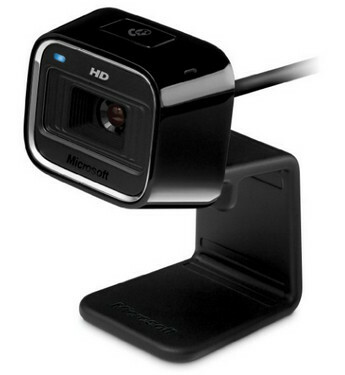 Another webcam that is well ranked is the Microsoft LifeCam HD-3000. It is a small but prevailing webcam sits discreetly on the top of your laptop screen or monitor. The Microsoft LifeCam HD-5000 is also a great camera that trims back on whistles and bells making a more convenient price tag. It is also portable and uses a flexible base that you can fit to most LCD monitors but can also stand on a flat surface. The final one is the Microsoft LifeCam Studio that has gained popularity due to its 1080 pixel and it’s HD sensor that creates crystal clear images. I hope this review helped you to pick the best webcam for your PC. If you still have any question regarding any of the webcams above then please comment below.